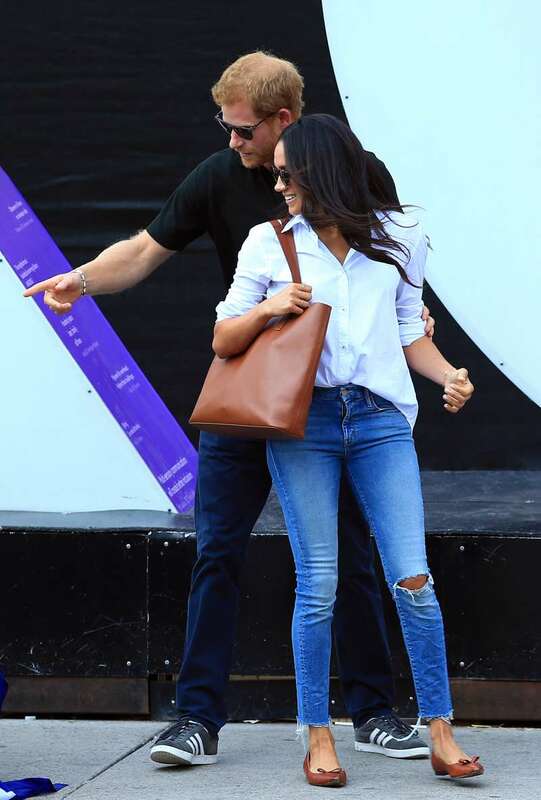 Looking stylish does not always demand unreasonable expenses, all you need is to follow Kate Middleton and Meghan Markle’s tips on how to rock the chic look with affordable brands. These duchesses have already become fashion icons around the world and, even though each of them has her own unique taste in clothing, their looks are always picture perfect. Among the luxury and expensive clothing items, Catherine and Meghan are often seen wearing more affordable brands. If you want to learn how to dress as a duchess for a reasonable price, here's how. The first public appearance Prince Harry and Meghan Markle made together revealed Meghan’s casual and comfy style. She wore Everlane high-waisted skinny jeans, which cost $68, and a brown bag that sells $165. With the creamy coat and hat, Meghan looks like a real princess. This coat is an item from the British brand Amanda Wakaley, which is affordable and stylish at the same time. The gorgeous marron dress Markle wore on the Invictus Games in Toronto belongs to Aritzia brand. It costs $185 on their official website. 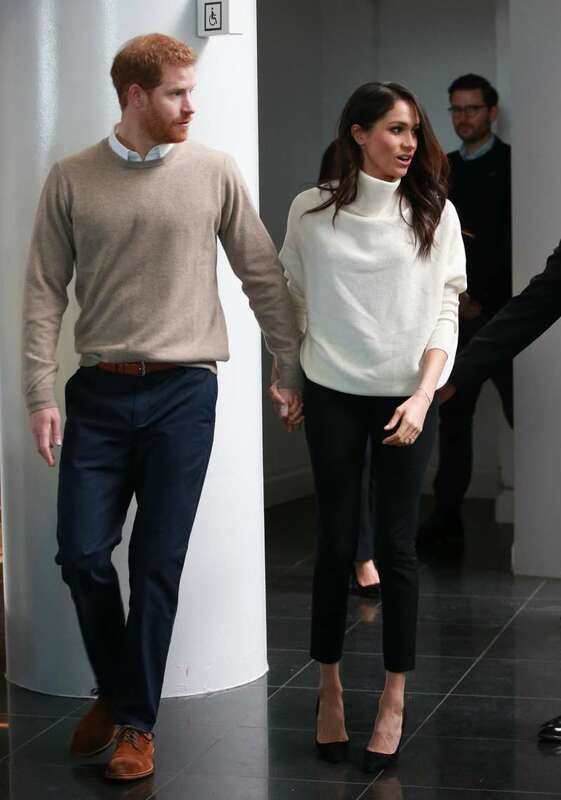 The soft cashmere sweater that sits perfectly well on Meghan is from the All Saints collection, and you get it for an accessible price! Catherine loves clothes from affordable brands, too. She knows how to look charming and elegant without causing any damage to one's wallet. Her Polka dot dress from Topshop retailed for $56. When Kate was pregnant with Princess Charlotte, she was spotted wearing the lovely Asos dress, which sells for $59. Dots agree so well with the Duchess. 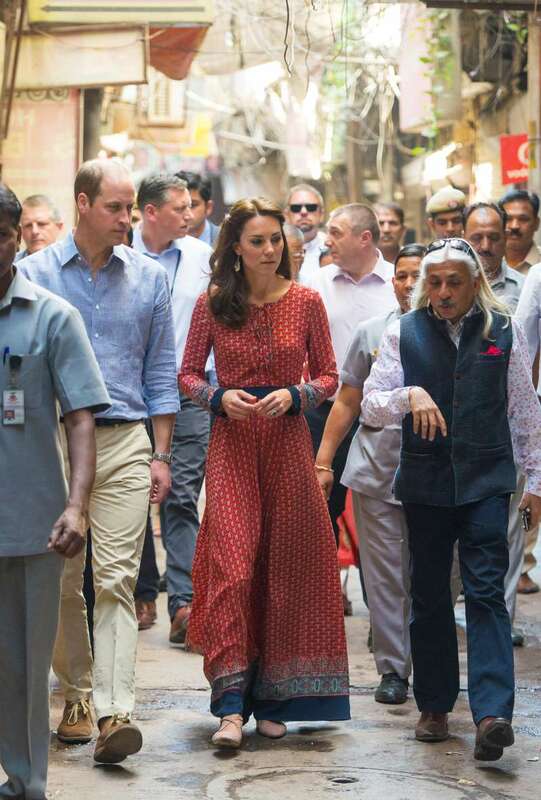 Catherine looked outstanding in her ethnic long dress, picked for a trip to India. It belongs to UK brand Clamorous and was in stock for $74. Kate obviously favors Topshop brands. She wore the Topshop pink and black dress, retailed for $111. The Duchess looks amazing in a floral maternity dress from Seraphine. The dress was in stock for $146. The Duchess of Cambridge loves the high street style found in Zara's outfits. She can often be spotted wearing their pieces. 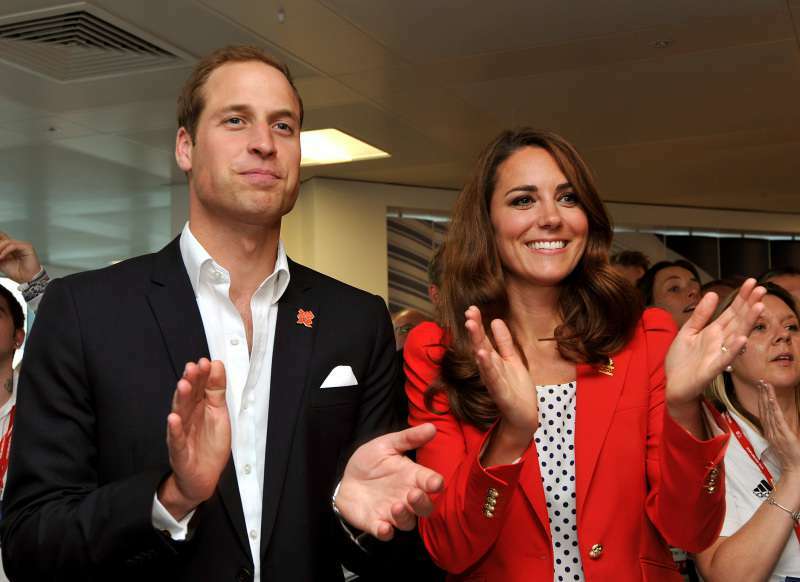 For an outing with Prince William, she had a bright jacket on, and a blouse in her favorite dotted pattern. 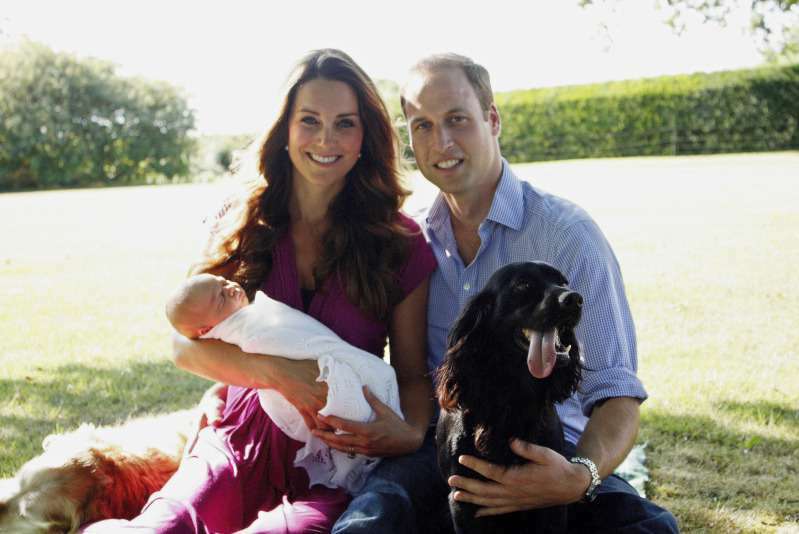 Kate appeared in a romantic Seraphine Jolene dress in one of the official family photo shortly after Prince George was born. Affordable, and extremely feminine. Apparently, everyone can get the duchess style by taking a closer look at the brands Catherine and Meghan wear. They love to combine exclusive items with those from popular and mainstream brands, showing that looking royal does not suggest you spend a fortune on dresses.